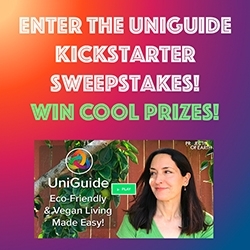 Pacifica, CA, August 30, 2017 –(PR.com)– UniGuide, the lifestyle site that makes eco-friendly and vegan living easy, launches a sweepstakes today to promote its UniGuide Kickstarter campaign. The sweepstakes, which will run from August 30 through September 6, 2017, will give eligible participants the chance to win a selection of prizes with a total value of $250. Winners can apply their UniGuide gift certificate to one or more products listed on UniGuide.com. If the winner cannot find a product they like on UniGuide, they can select an alternate product, or products, listed on Amazon.com or Etsy.com, providing they can tell UniGuide why they think their selection is eco-friendly or vegan or both. Winners must select at least one product to which they can apply their gift certificate. If the total retail value of the product or products they select costs less than the value of their gift certificate, UniGuide will reimburse the winner for the difference via PayPal. To enter the sweepstakes, participants must visit the UniGuide Sweepstakes page and take the first action. Once entered, they will be provided with opportunities to increase their odds of winning a prize by taking additional simple actions. Winners will be selected by random drawing at the end of the sweepstakes period. The UniGuide Sweepstakes is open to residents in the United States who are 18 years of age or older. For the full sweepstakes rules, visit the UniGuide Sweepstakes page. 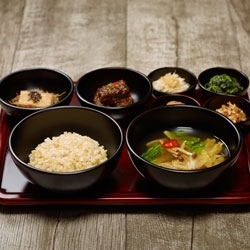 UniGuide is a new lifestyle site whose mission is to make it easy and enjoyable for all kinds of people to get information on products and services that are healthy for people, do not harm animals, and have a minimal negative impact on the natural environment. 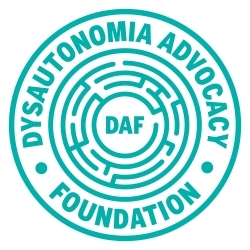 We serve as a guide for consumers and as an ambassador for the thought leaders, entrepreneurs, and established companies who are creating these products and services. On UniGuide, you’ll find products, including clothing, shoes, and accessories, home décor, personal care products, pet accessories, and more that are sustainable, vegan, or both. Plus, you’ll find vegan recipes, videos, and content from thought leaders in the eco-conscious and plant-based lifestyle movements. UniGuide donates at least 1% of revenue from product sales to animal welfare, wildlife conservation, and environmental protection nonprofits and we offset the carbon emissions from our operations.